Six months ago I transitioned from the newborn screening program at APHL into the environmental health program. As I set out to learn as much as I could about many areas of environmental health, it was a study on lead poisoning that really struck me. Researchers linked the violent crime rate of the boomer generation to the amount of lead in the atmosphere due to things like lead in gasoline and paint. Looking at the graphs featured in that study, you can see a nearly identically shaped curve showing the removal of lead from gasoline and the decline in violent crime. The notion that environmental exposure to lead could have such a drastic impact on an entire generation was astounding. When it comes to addressing lead poisoning, prevention is the primary focus. Countless studies have shown that elevated blood lead levels in early childhood are associated with intellectual deficits later in life. While there are treatments available for victims of lead poisoning, preventing exposure particularly in young kids is far more effective. 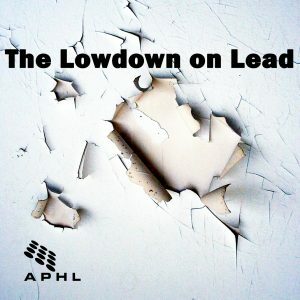 Where does lead exposure occur? While the use of lead in manufacturing in the US has been greatly limited over the years, many leaded materials remain in our homes or come into the US from other countries. Most people know about lead in paint, but it can also be found in other common items such as older bathtub glazes, some imported toys and even some imported candies. One of the most common sources of lead exposure is through dust. 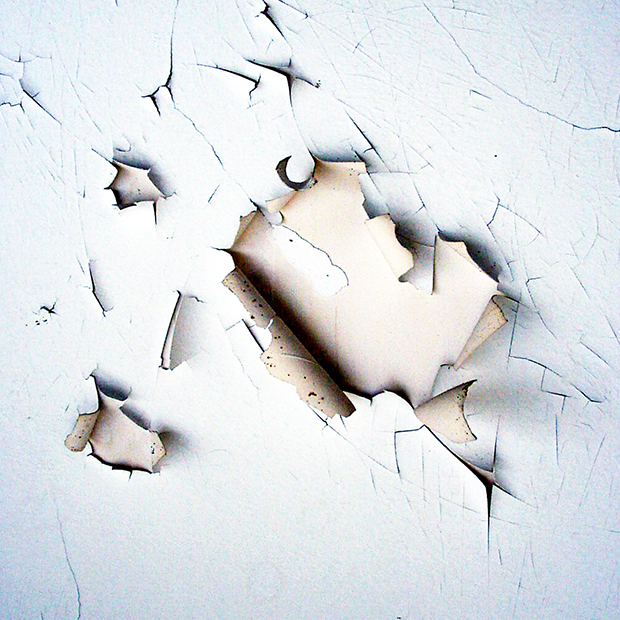 Scraping or sanding lead paint off the walls can leave contaminated dust particles floating in the air. Before attempting to remove lead paint or other building materials from your home, call the Department of Housing and Urban Development’s hotline at 800-RID-LEAD to get advice on safe removal. Additionally, lead dust is also a significant concern at some shooting ranges. In fact, a 2014 study found that the top source of lead exposure for kids in Alaska was a firing range. Before going to a firing range, be sure to ask if they use lead bullets. According to CDC, there is no safe lead level. They do, however, set a reference level for children – the level at which CDC recommends taking action. The current reference level is five micrograms per deciliter of blood. (This much-needed change came in 2012 after 20 years at the same level, 10 micrograms.) The CDC’s Advisory Committee on Childhood Lead Poisoning Prevention (ACCLPP) will meet this fall to discuss lowering the reference level of lead in children even further. What can you do to prevent lead poisoning? Most importantly, be informed. Understand the risks associated with lead exposure, know where it may be found and be vigilant about avoiding it in your environment. Guidelines for blood lead level testing vary by age and risk-level (where you live, work, etc.) Ask your physician how often they recommend you and your family members be tested.